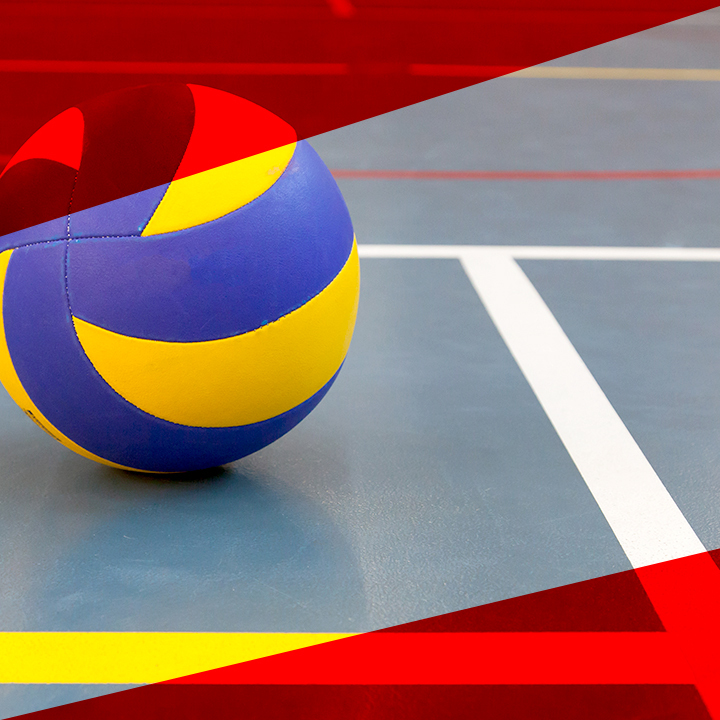 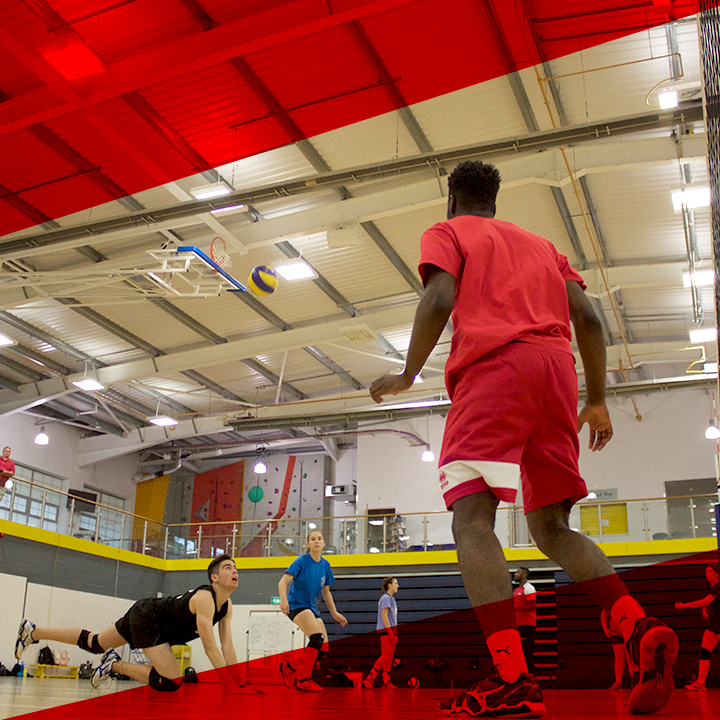 VbDC is the oldest commercial volleyball training organisation in the United Kingdom. 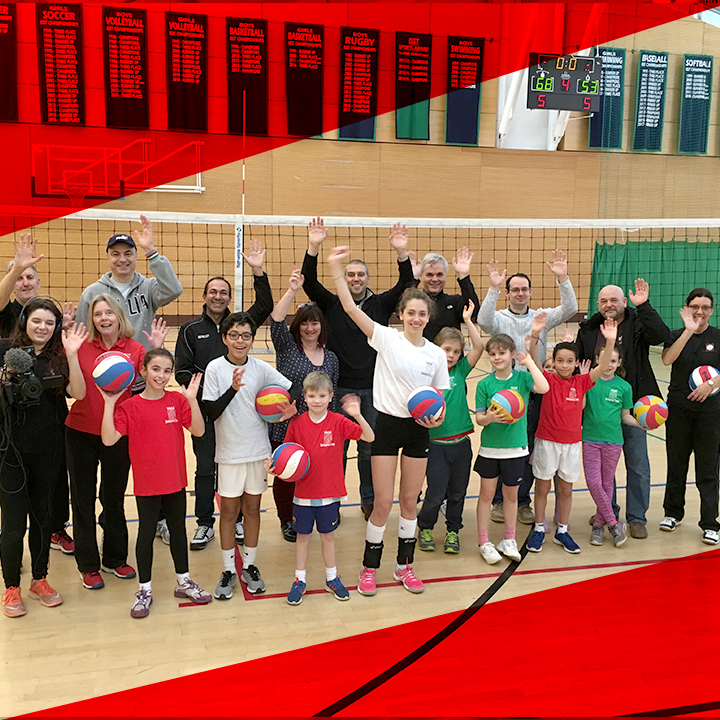 It began as a simple, single summer camp for all ranges of athletic ability, and has moved on to offer seven levels of training, and a variety of other service such as language training, and scholarship searches. 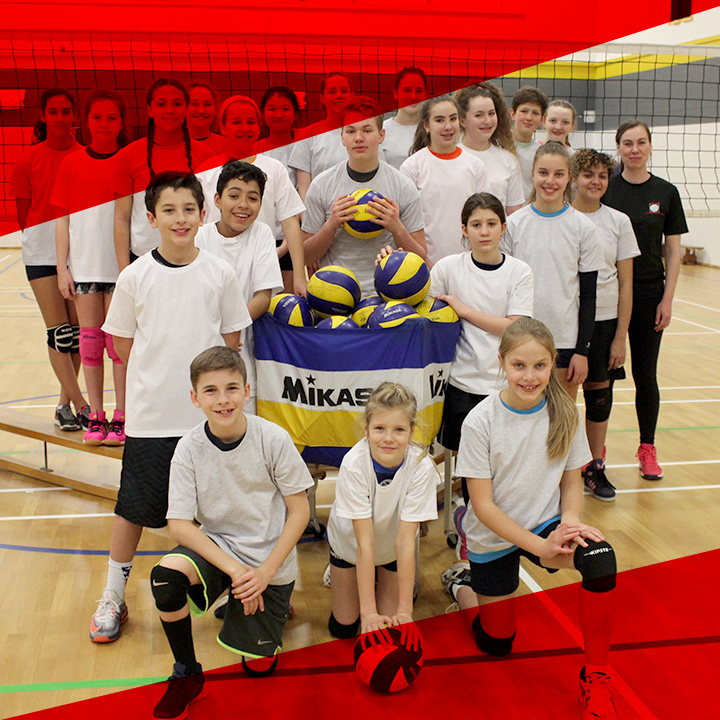 But the core of our activities is the training, conducted through a range of weekend camps, workshops and week-long residential and day camps. 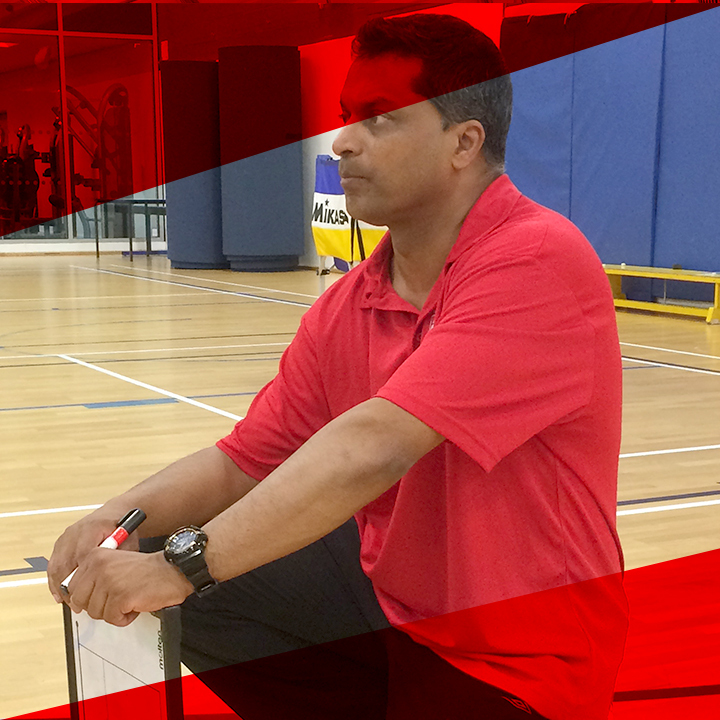 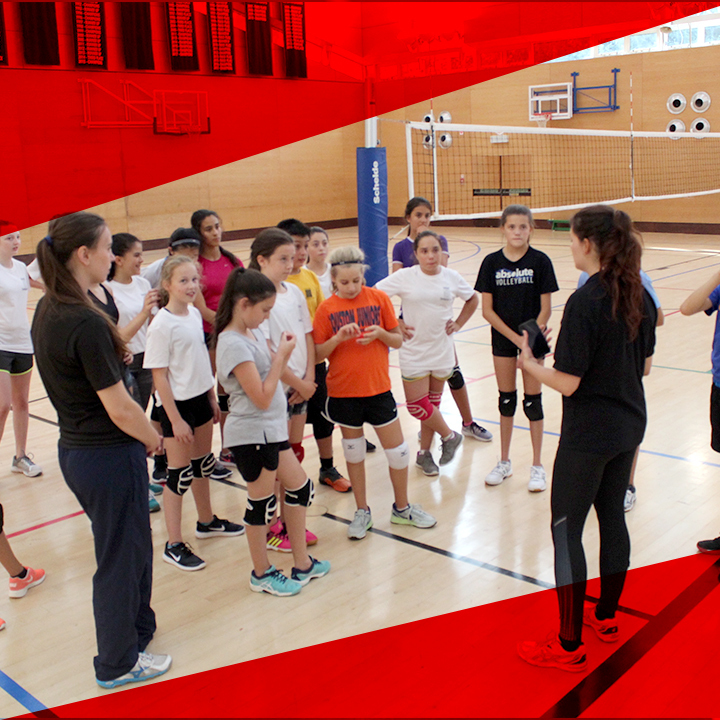 Go the the drop down menu to learn more about Volleyball Development Camps or Alternatively click a selection below.